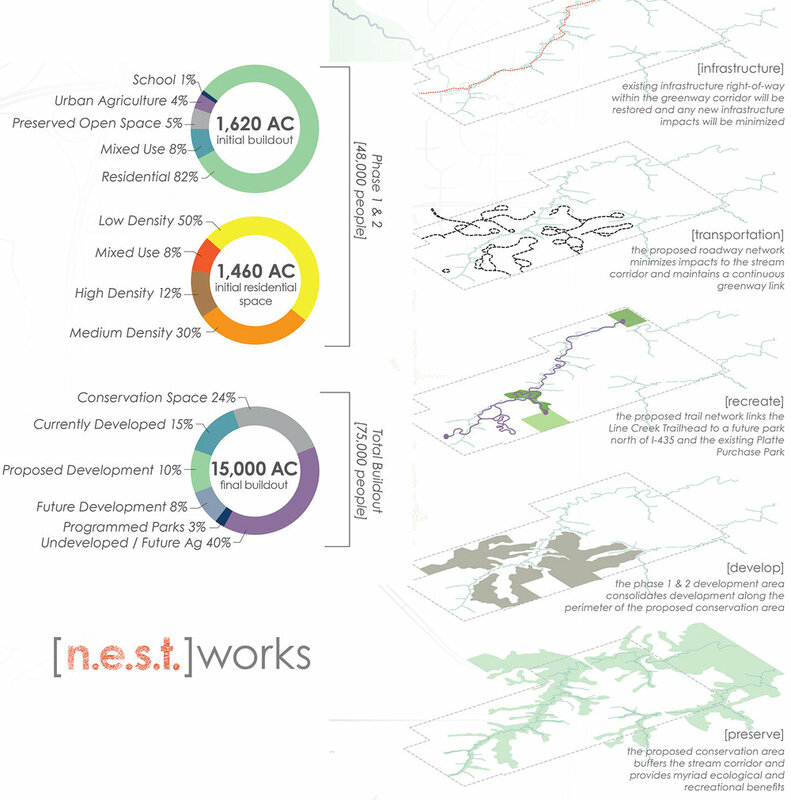 NEST or Network of Ecologically Sequenced Territories, was master planned by Vireo through a design competition to develop a more tangible vision for a linear park in Twin Creeks and for developments that are adjacent to the park. 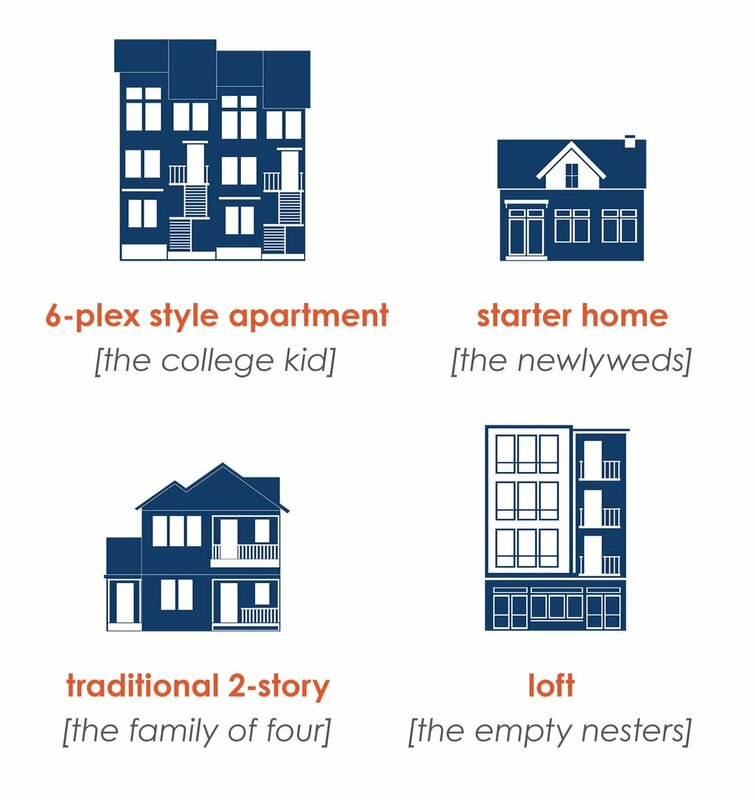 The design helps frame future public and private investments, guide the overall shape and development of Twin Creeks, and excite and engage local stakeholders and the broader Kansas City community in discussion about the future of the area. 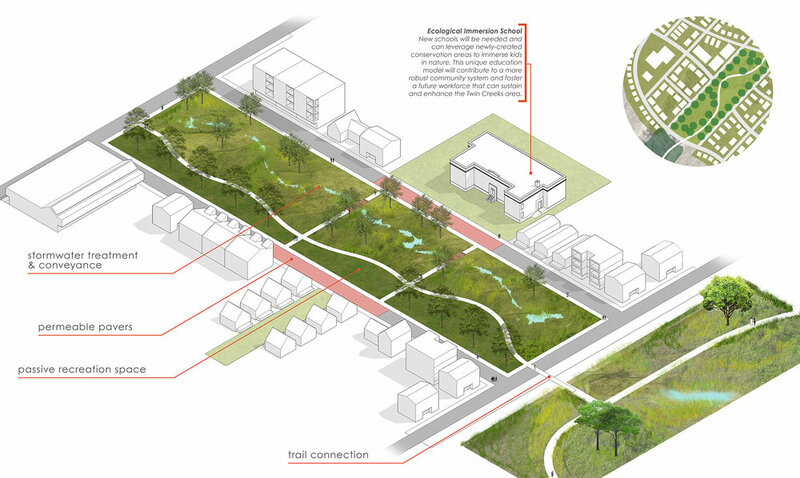 The landscape architect led this master planning process by analyzing and planning the Twin Creeks region at both a macro and micro scale, while also creating a dynamic park and greenway system that is attractive and functional at both a regional and neighborhood scale.